Let’s start by stating the obvious. Africa is a continent, not a country. And each country has its own unique needs and challenges when sourcing leaders and executives. So what’s the big deal? Is the search for executives in African countries really that much more demanding and tough to navigate than anywhere else? The succinct answer to this is YES. The reasons being partly around the demand for the right leaders with the credentials, capabilities and aptitudes being much greater than the supply. And partly around the logistics of the executive search process, which is significantly more challenging in Africa than anywhere else. Which is why companies prefer not to go it alone, and rather partner with an executive search firm like Jack Hammer, who knows their way around the executive talent landscape in Africa. And who has a network of African leadership talent globally; as well as on-the-ground presence in South Africa, Kenya, Tanzania, Ghana, Nigeria, Egypt, and DRC. Feel free to contact Michelle Bedford-Shaw or Paida Gara who co-lead the Africa Desk. 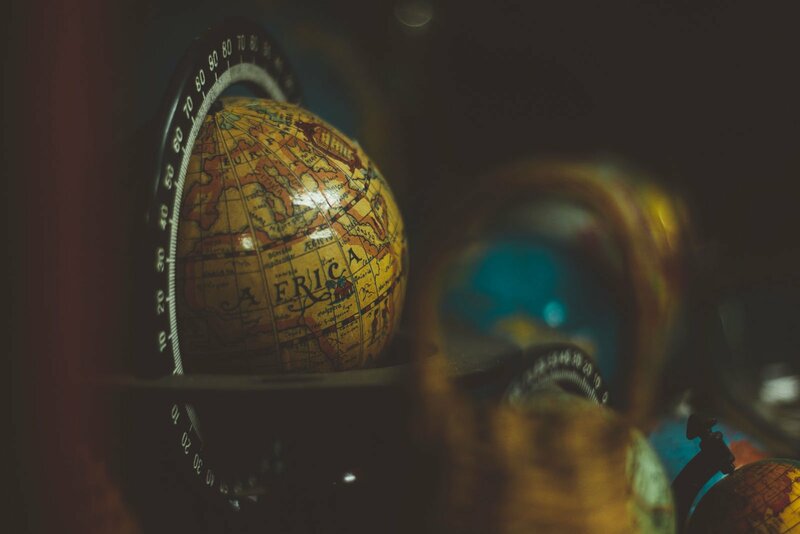 Global multinationals seeking to invest in Africa are no longer automatically opting for South Africa first before spreading their wings to the rest of the continent, but are instead increasingly setting up shop directly in the market they wish to enter. Jack Hammer CEO, Debbie Goodman-Bhyat, gave some more insight to this in a recent interview with eNCA.